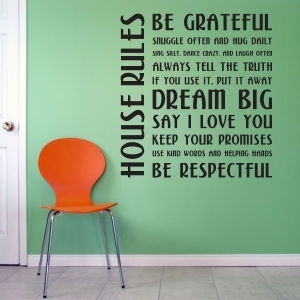 Wallums are custom designed removable wall decals that are a terrific and inexpensive way to decorate your home, apartment, dorm room, office and more! 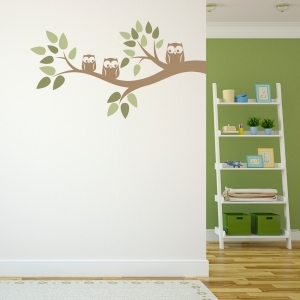 Wallums wall decals are easy to install and 100% removable. 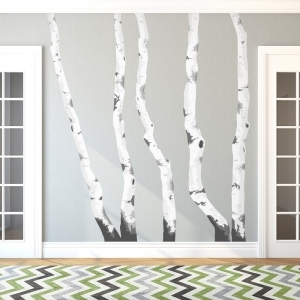 Once installed, Wallums wallpaper decals make it look like you painted the design on the wall. 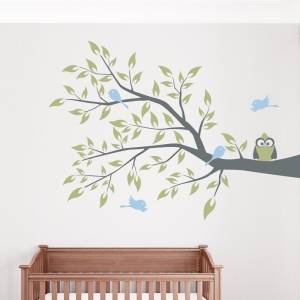 Most of our orders are shipped out within 2 business days and we have a 30 day return policy. 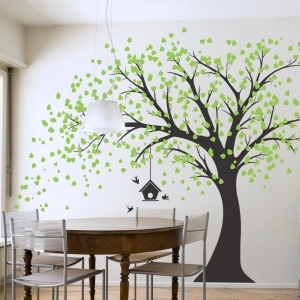 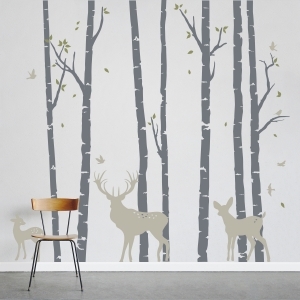 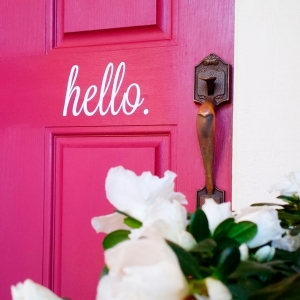 Give your wall some personality with Wallums removable wall decals, murals and prints!